When you need custom made clothing for your Archery club, look no further than Team Colours. 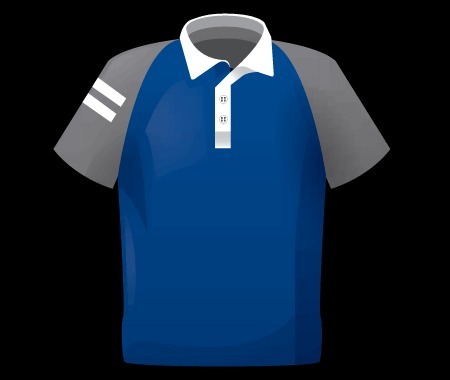 We can custom make any teamwear clothing you need for your bowmen to look like part of your team or club. Order now.